It seems as though road rage incidents are reported on the news on a daily basis. Unfortunately, some people let road and driving conditions trigger their anger, causing them to commit dangerous acts while driving. Road rage accidents can lead to life changing injuries for innocent victims. Those who have been injured in road rage auto accidents may be able to recover damages, including lost wages and medical expenses, while holding the responsible party liable. Experienced in cases involving auto accidents and road rage, Daytona Beach, FL attorney Joe Horrox can help. Contact our law firm today to schedule a consultation. Road rage describes the anger some people feel when driving a motor vehicle. Road rage may occur when another person feels slighted or disrespected while driving and it can lead people to commit violent, aggressive actions on the road. These aggressive actions often violate traffic laws and endanger anyone in the vicinity, potentially leading to serious accidents. Road rage is such a serious act that even when it doesn't lead to an accident, it may still be ruled a criminal offense. Don't escalate the situation: When involved in a road rage incident, it's important not to provoke the aggressive driver or escalate the situation yourself. It's not worth putting yourself or others in greater danger by engaging in aggressive behavior in retaliation of another person's road rage. In this case, two wrongs don't make a right. Make your safety a priority: If you become involved in a road rage accident, it's important to put your safety first. In some cases, this means calling 911 and staying inside your car with the doors locked until help arrives. And of course, call for medical help in the event of an injury. Collect as much information as possible: In some cases, the party responsible for the road rage incident may try to flee the scene. Whether or not an attempt to leave is made, it's important to get his or her license plate number along with the make and model of the car. You should also try to gather any other identifying information. When you can provide more information to law enforcement, they can more thoroughly investigate the situation. 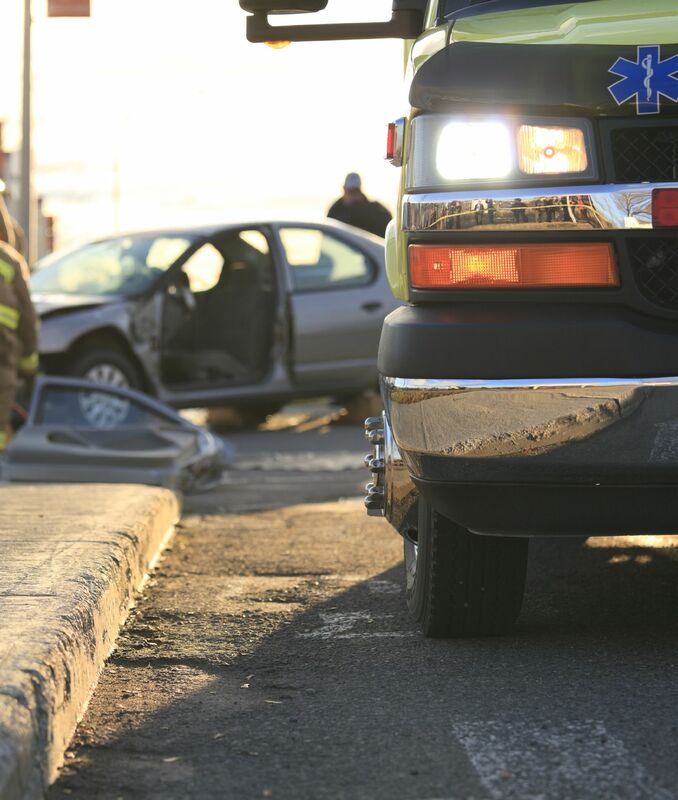 This information will also help in filing an insurance claim for your accident and possible injuries. Contact a road rage accident attorney: It's important to contact an attorney experienced in road rage cases to protect your rights and ensure you get the maximum settlement possible for your accident or injury claim. If you or a loved one has been injured in a car accident caused by another person's road rage, you're encouraged to contact Joe Horrox Law. We will work diligently on your behalf to ensure your rights are protected.